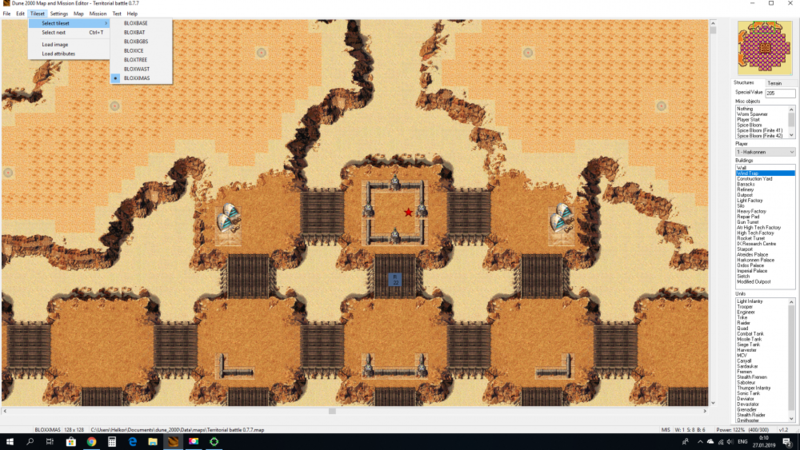 Map editor: problems with tilesets. By default the editor create two files when you create a map. a ".map" file and a ".mis" file; you need to place both on the folder so the game can load the tileset you were using, if no ".mis" it's present the game may just choose the default one. Check and be sure that you have both files and have the same name, but don't forget to add the "_" simbol --> "_name of map.mis". Thank you, but the reason was different. I began to simply save the maps under different names and tried to change the name in the file ini. I came to the conclusion that the name in the file ini does not affect the outcome, but for some reason, when I add "." 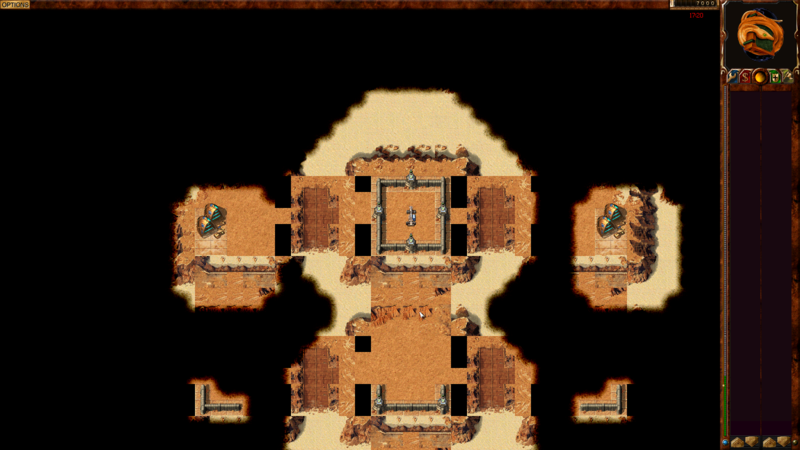 to the name of the files themselves, the tileset changes. But so far I have not figured out why I used to be able to make files with dots, but right now, not. Then I will try to study this problem again.